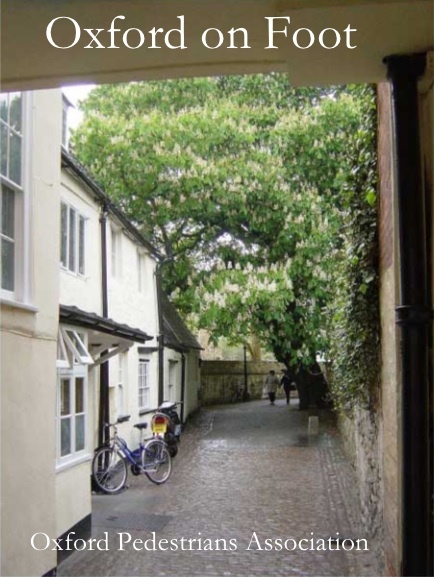 This book combines the favourite walks of current OxPA members with the earlier, predominantly historical, walks of John Scott (1922-2008), whose notes on four walks in 'unknown Oxford' were passed to OxPA last year. While some updating of the older walks was unavoidable where physical changes to the city had been made we hope that his distinctive style remains to add to the interest of this varied collection. 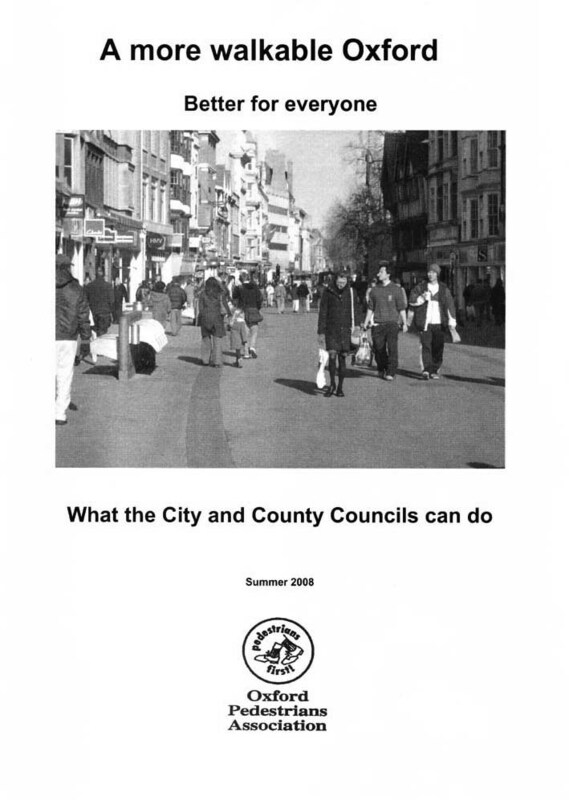 All the walks are accessible by foot or bus from the City centre. We hope that visitors and residents alike will enjoy discovering more about the less familiar parts of this beautiful city. The book costs £6.00, plus £1.00 postage if bought through this website - please send a cheque for £7.00 made out to OxPA to 431 Meadow Lane, Oxford, OX4 4ED. It is also available from the Information Centre in Broad Street, the Fairtrade shop at St Michael's Northgate, at the Summertown Bookshop, and Blackwells. Telephone enquiries to 01865 779663.